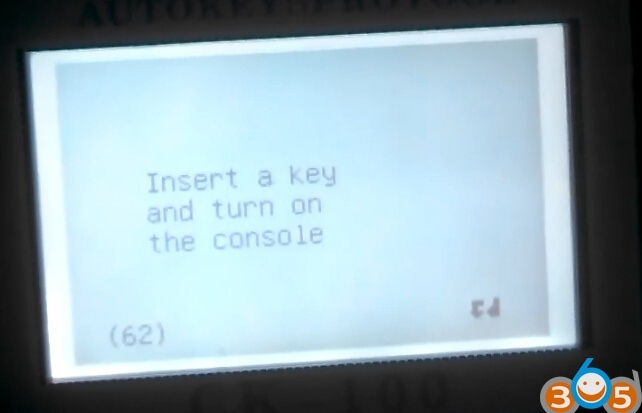 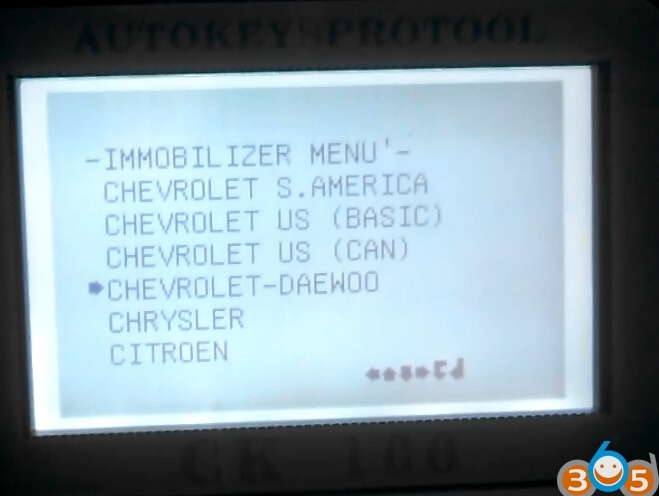 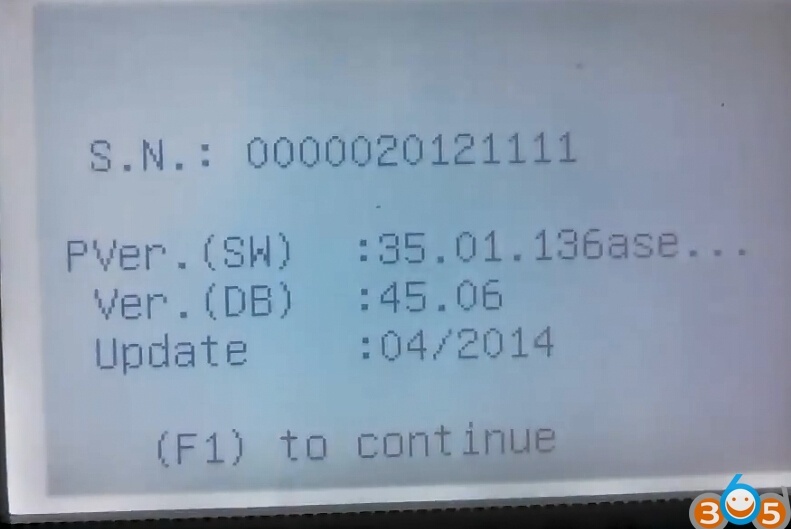 Just programmed a new key to a Chevrolet Matiz year 2013 using CK100 v45.06 (which is now update to v45.09) auto car key programmer within 2 minutes. 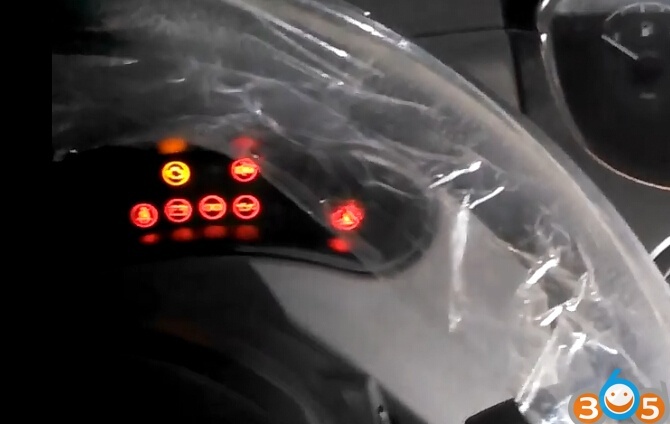 VERY FAST! Key programming success. 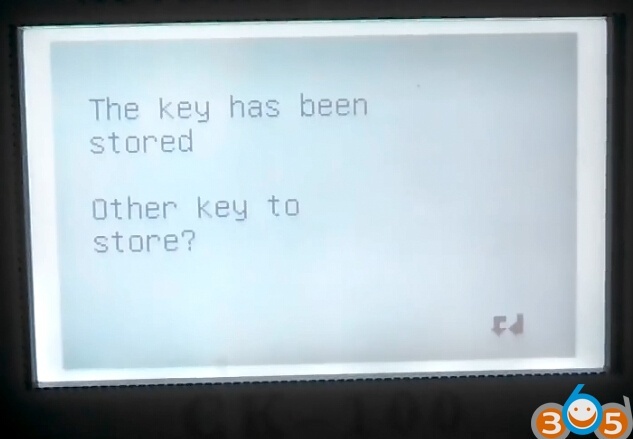 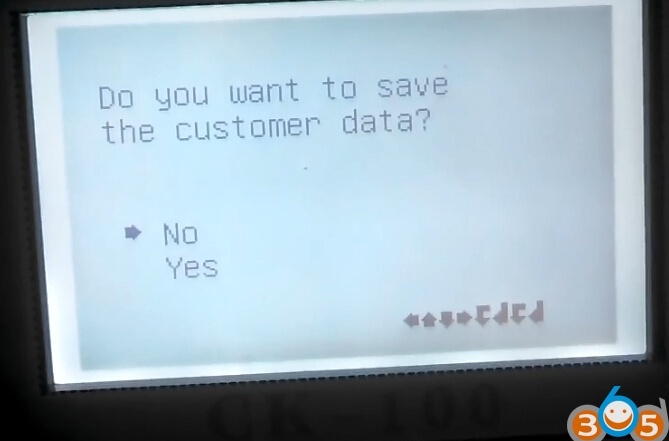 Repeat to program more keys or cancel.